Shannon Shuey’s family has been in Golden since the Great Depression, making him a third-generation Goldenite. He’s lived in Golden for most of his life, and his roots run deep—both his grandfather and his parents were small business owners here. 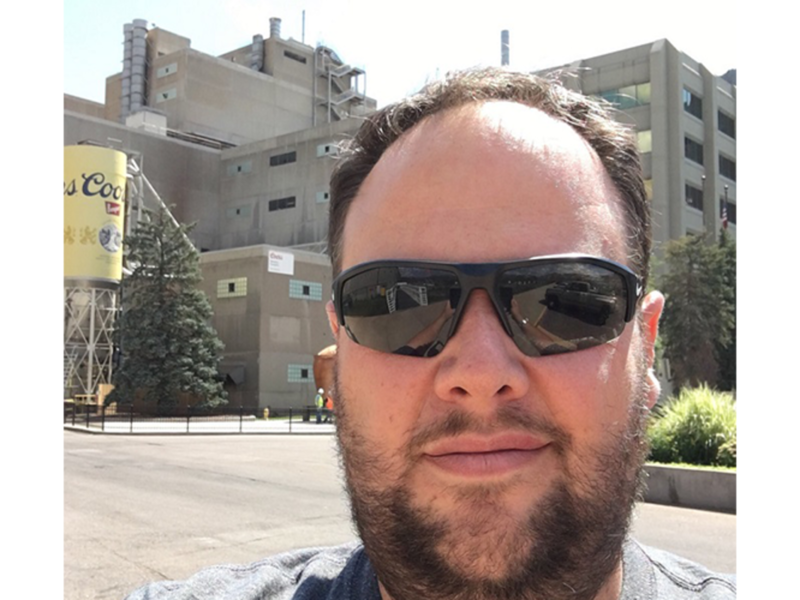 As a Tour Representative at Coors Brewery, Shuey is proud to continue to call Golden home. He’s been with Coors for just over ten years, and the commute (or lack there-of) is a major perk. For Shuey, living and working in Golden means being part of an incredible community that provides something for nearly every interest. Golden’s traditions truly bring this community to life, Shuey says, and his favorite traditions include the Candlelight Walk and Buffalo Bill Days. Plus, he enjoys the convenience of being perfectly placed between the mountains and the city. My Golden Day starts with breakfast at the Golden Diner. I love their menu items, and the ambiance reminds me of growing up in Golden. From there I would spend most of my morning playing golf at Fossil Trace Golf Club. 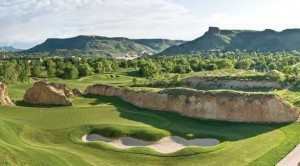 Fossil Trace is one of the best golf courses in Colorado, and arguably the best public course in the state. The staff is incredibly friendly and helpful and they keep the course in excellent condition. For lunch, I would head to the famous D’Deli on Washington Avenue. I often recommend D’Deli to visitors who inquire about unique places to eat in Golden because their menu has some of the most creative and interesting sandwiches I’ve seen anywhere. My next stop would be the Colorado Railroad Museum, which I’ve been visiting since I was very young and is still one of my favorite places. In addition to the outdoor railroad equipment, it is worth checking out the exhibits inside the museum building as there are some rare items on display. I’d follow that up with a trip back to downtown Golden. There are so many great people in downtown that really give it that small-town feeling even though Golden has grown. Del’s Tonsorial Parlor has cut my hair since I was a child, and Avenue Gifts continues the tradition of quality retail outlets in downtown Golden. Another town staple is Meyer Hardware where I always raid the excellent stock of fishing tackle and purchase my annual fishing license. 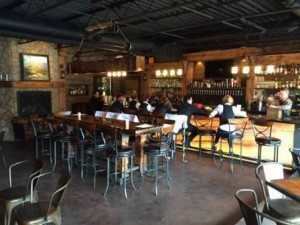 Right next door to Meyer’s is one of my new favorite places in Golden: Miners Saloon. They offer delicious food and a nice selection of drinks. But nothing beats a Coors Banquet Beer in any Golden establishment—a town that truly embodies the spirit of beer and a drink that is brewed in my hometown and no place else.